Taoiseach Leo Varadkar has said that Sinn Féin should break with their policy of abstention from Parliament. 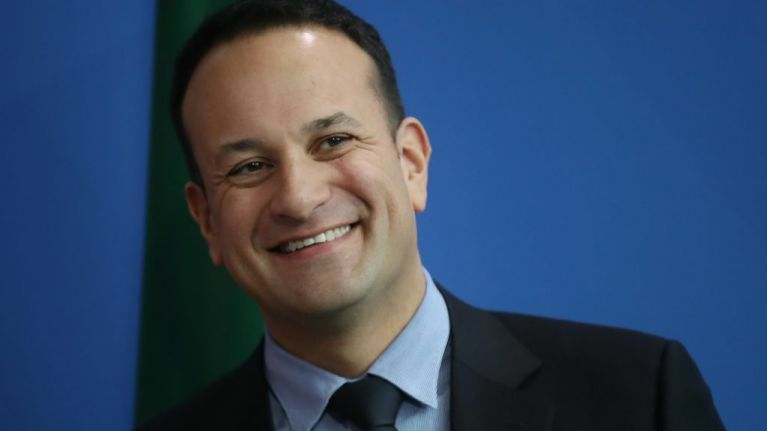 With a meaningful vote on Theresa May's Brexit deal — which has been accepted by all EU27 leaders — looming large over Westminster, Varadkar has said that Sinn Féin's seven MPs should take their seats for the first time in history in an attempt to pass the deal through Parliament. Failing that, Varadkar said, the MPs in question should resign their seats. If the deal does end up being voted down in the House of Commons, a no-deal Brexit becomes more likely. 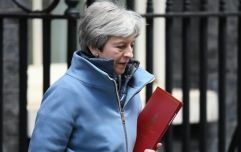 Many within May's own party, as well as Labour leader Jeremy Corbyn, have said that they will not vote in favour of the deal. Similarly, the DUP have voiced their opposition to the deal, as it includes a backstop that may see Northern Ireland's economic regulations fall in line with those of the EU, rather than those of the UK. Speaking at a Project Ireland event this morning, Varadkar said: "If they are not willing to take up their seats because they feel they can’t, because they got elected on the basis of abstentionism, they do have the option now of resigning their seats and allowing the people in those constituencies decide whether or not they want to have a say when this vote comes to Westminster." Abstention is a core part of Sinn Féin's electoral platform. Sinn Féin's policy of abstaining from taking their seats in the House of Commons dates back to the early 20th century, with the first abstentionist Sinn Féin candidate having been elected in 1917. All MPs who take their seats are required to "swear by Almighty God to be faithful and bear true allegiance to Her Majesty Queen Elizabeth" or make a solemn affirmation of loyalty to the Crown. EU Official: "Theresa May didn't have a plan so we came up with one for her"